Is Your Church Like Walmart? Walmart, with all of it’s success as a company, has continued to come under public criticism in recent years. A quick Google Search will provide a litany of articles about the company devaluing employees in order to pad bottom lines and the big box store “gobbling up” smaller local retailers when they move into a new community. It seems like every town in America has a Walmart. But with all of their expansion and financial success is Walmart headed in the right direction? I recently read an article in Forbes that suggested despite all of their success, the future looks bleak for Walmart. Past wins don’t necessitate future success. Here are a few highlights that made me think about churches that have experienced success in the past but are on the verge of of painful future. Most of them, like Walmart, will never see it coming. Will you? The church naturally takes on and reflects the culture of the staff. If your church has a hard time keeping staff, if staff are viewed more as a commodity to be spent or allocated to get to the vision instead of people to be developed, your staff culture will erode — eventually eroding the culture of your church. If your tendency is to micromanage when things don’t go according to plan instead of taking ownership and rethinking strategy, your church may very well be headed for decline. Don’t misunderstand me, I am firmly in the camp that if you’re following Jesus, your church will grow. Because Jesus wants His Church to grow. He’d rather more people know Him than less. But if you’re more fixated on growth than obedience to calling and following Jesus then you’re already drifting towards decline… it just hasn’t shown up yet. It’s difficult and often painful to navigate change in a church setting. But what’s even more painful for everyone is to have senior leaders refuse to change and doggedly remain steadfast in direction when all the signs point to a needed change in strategy. When you’ve accumulated a winning track record, it’s possible to begin to believe your press clippings. Be careful though. All of those accolades can assist you in losing touch with reality and fuel an undisciplined pursuit of more. Be mindful that you remain courageous enough to listen to the truth and act accordingly. Has your church become like Walmart? Are things that used to work not working anymore? Are you in a growth stall? 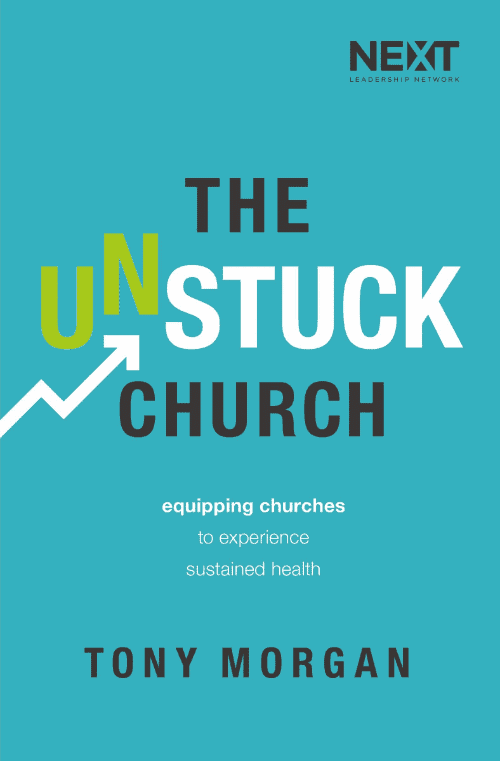 This proven method can help you assess the health of your church and build a new strategy for the future.